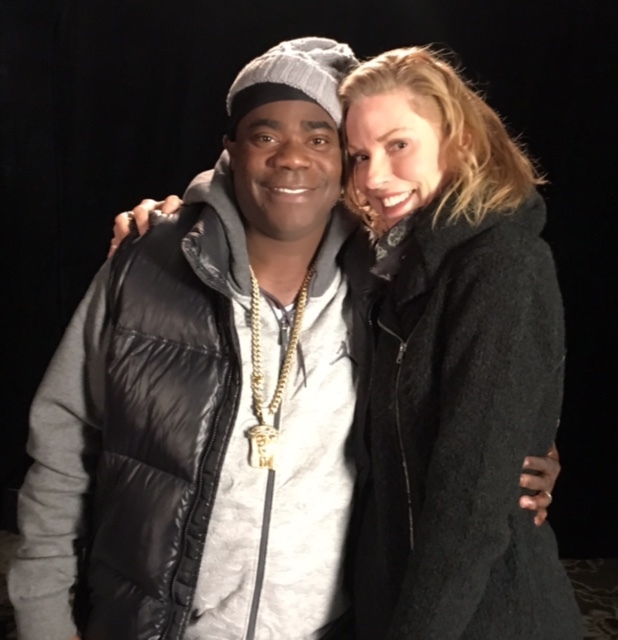 First let me start out by saying Tracy Morgan has been a long time friend. I totally get him & his comedy. We had the chance to reunite last month & it was just like we never missed a beat. Even in his darkest days during his accident he managed to make people smile with his jokes. His laughter is contagious. He joked he was thankful a Bob discount furniture truck didn't hit him & that a Walmart truck did :D LOVE him!!! So happy God did not take him from us!